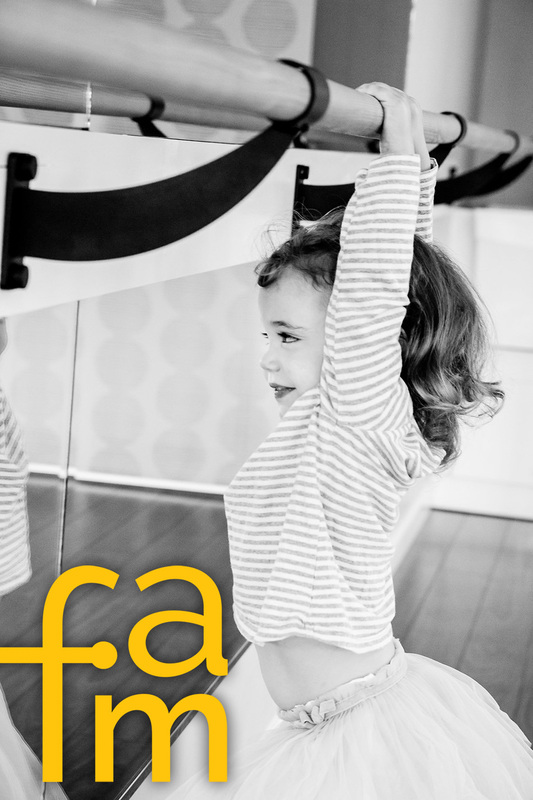 Find peace in the chaos. 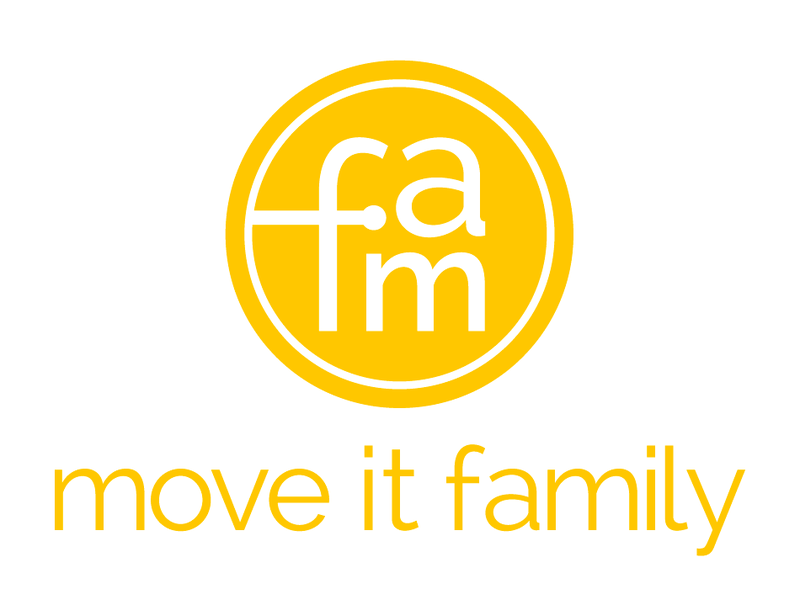 Move It Family is a program offered at Move It Studio to create opportunities for families to move together. 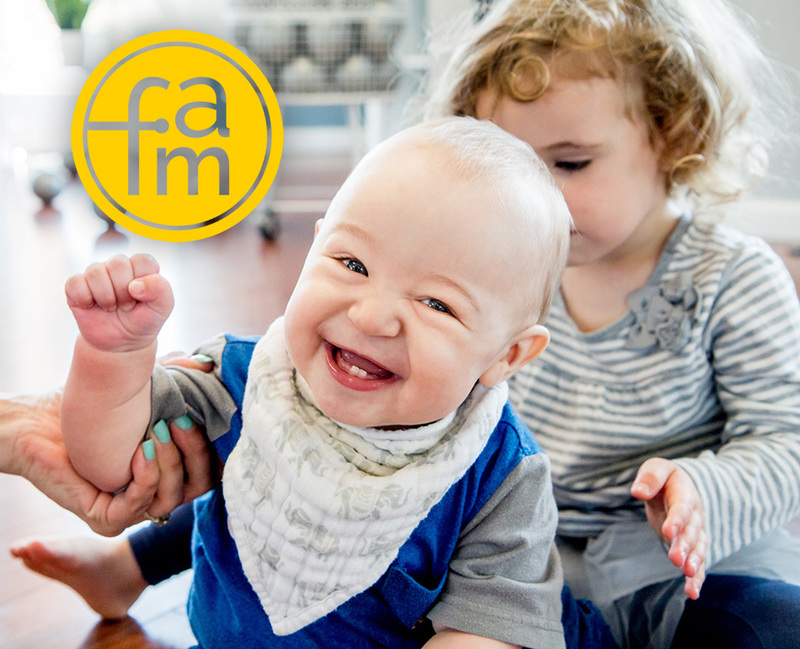 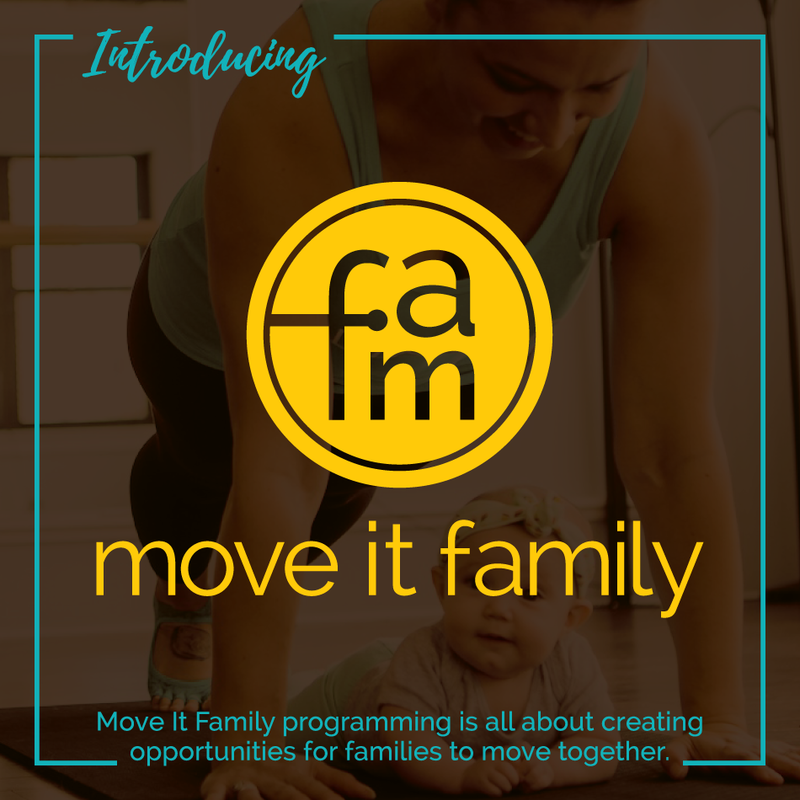 Launching in Spring 2018, Move It Family programming includes everything from prenatal barre to family yoga. 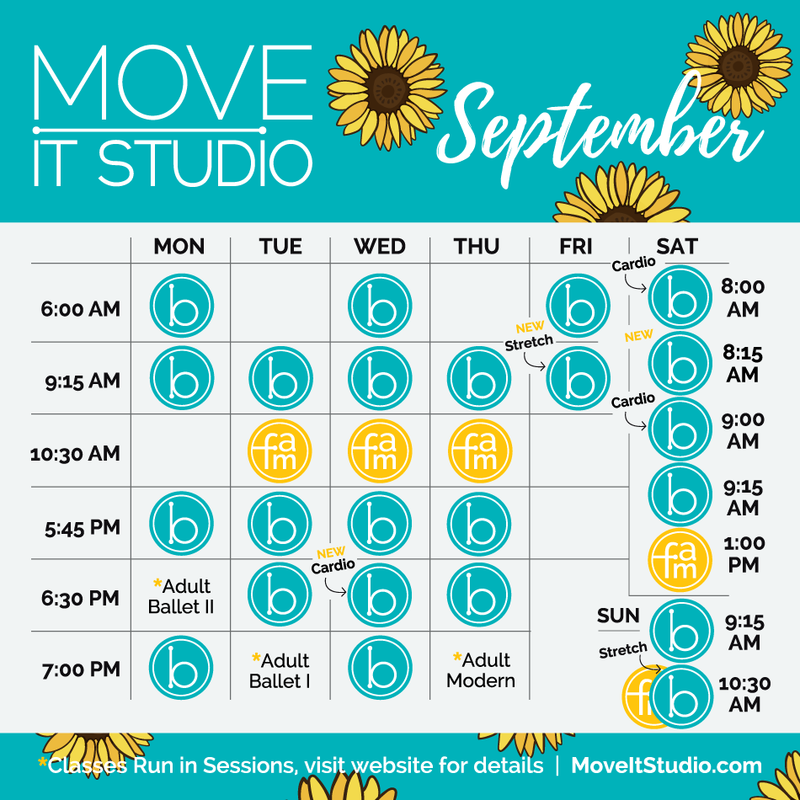 Having previously designed Move It Studio’s brand identity system and website, we recently had the exciting opportunity to work with the studio as it looked to expand into offering a program for families. 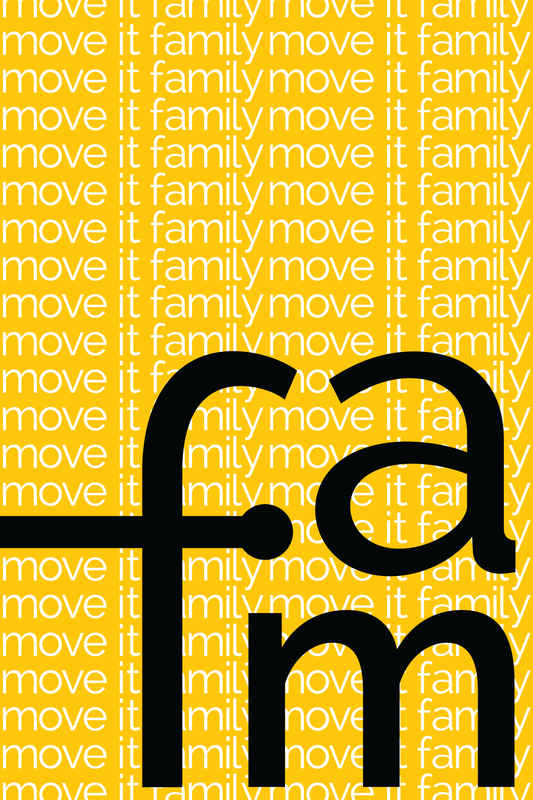 Move It Studio needed a bold mark for their new family program that complimented their existing brand personality. 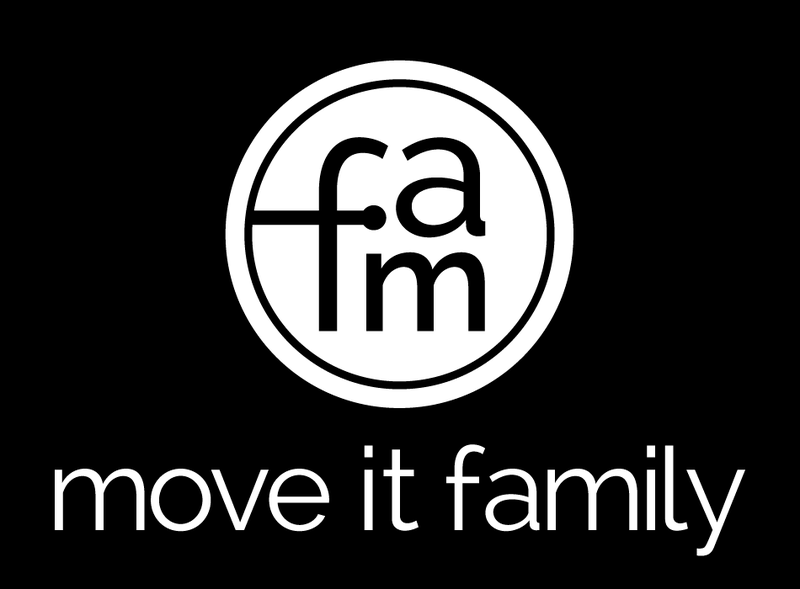 The challenge came in communicating energy & family within an icon that reflects the studio’s brand.